The average local authority in England would like to build 1,800 homes for social rent every year, according to research from public sector procurement specialist Scape Group. This figure is 18 times more than they expect to develop. 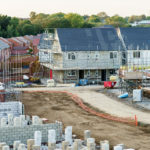 Councils’ realistic aspirations to build over the next 10 years are relatively modest — most councillors expect to build up to 1,000 homes over the next decade. Scape polled 50 senior managers and decision-makers within local authorities in England and found that almost two-thirds (65%) were ‘very concerned’ about the provision of social rented housing in their area. In southern England (including London), this rose to 75%. Scape also surveyed 1,000 members of the public who were are as worried as councils, with 64% of adults believing there is a crisis in England’s social housing sector. Currently, the bulk of government money goes to housing associations, rather than local authorities, which now occupy a key role as non-government delivery agents for the provision of affordable housing. As local councils reduced their housebuilding activity from the 1980s, many areas now rely on housing associations to deliver affordable housing. But the housing association model is not delivering sufficient new homes for social rent. There are approximately 1,700 housing associations in England. In 2017/18, registered providers based in England, representing 89% of the housing association stock, completed just 4,500 homes for social rent (both inside and outside the Affordable Homes Programme). This represents a drop of 6% on 2016/2017 when 4,775 social rented homes were built. The Government has lifted the Housing Revenue Account cap, meaning that local councils are now able to borrow against their assets to fund new developments. Having access to fund and build more housing for social rent in their area was something that 100% of the local authority representatives polled wanted to be able to do. Mark Robinson, Scape Group Chief Executive, comments: “Councils have not been allowed to hold the required level of responsibility, or had the funding, to build homes for social rent for years. It has all been down to housing associations who, with the best will in the world, have not been building homes for social rent to the scale the country needs. The current model is not working. 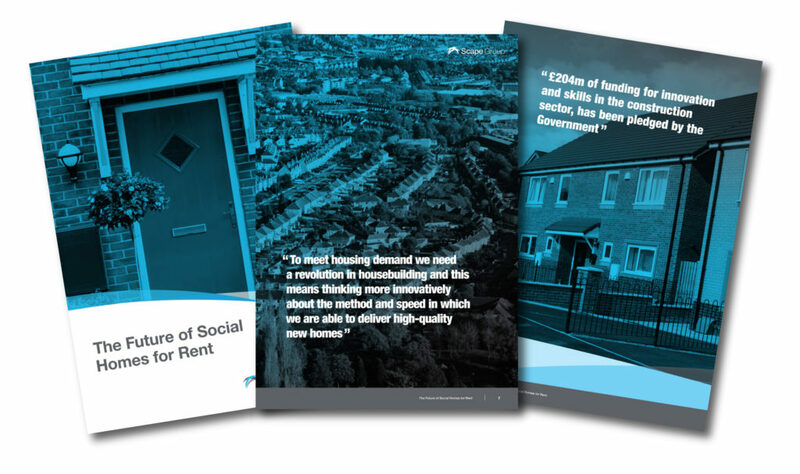 If councils were given the power and responsibility to build homes for social rent on the scale required, Scape’s research highlights issues that could slow building. Almost half (46%) of the council representatives Scape polled said resourcing capacity would hold back building. 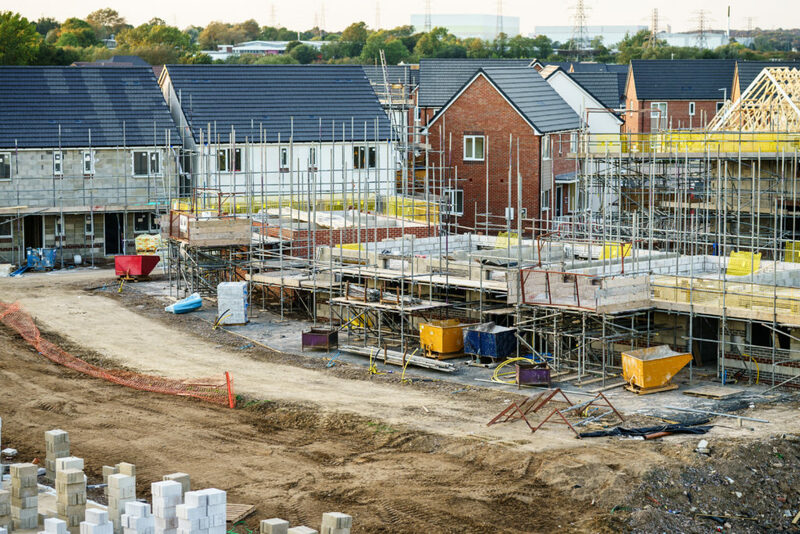 And more than a third (35%) of councils said the skills shortage within the construction industry would prevent councils from building more housing in their area. This is particularly serious given the skills gap is set to widen: the UK is heavily reliant upon imported labour. Since the financial crash in 2008, the UK construction sector has become increasingly dependent upon talent from the European Union (EU). The proportion of EU migrants in the construction sector rose from 3.65% to 7.03% between 2007 and 2014. Given the growing likelihood of a no deal Brexit, the flow of critical migrant workers looks uncertain. This sits on top of a rapidly ageing workforce and an existing lack of replacement workers with the necessary skill set. Scape says Modern Methods of Construction (MMC) offer immediate solutions to these challenges. These include panellised units produced in factories and assembled onsite; volumetric construction to produce modular units in factories prior to transport to site; and hybrid techniques that combine both panellised and volumetric approaches; and floor or roof cassettes, pre-cast concrete foundation assemblies, pre-formed wiring looms, mechanical engineering composites and innovative techniques such as tunnel form or thin-joint block work. Using MMC, it is possible to build up to four times as many homes with the onsite labour required for a traditional build. Factory-based production does not generally draw from the same labour pool as onsite construction and is not competing for the same skills. MMC techniques could also speed up building. Given the latest official figures from the Local Authority Housing Register for England show that the average local authority has over 3,500 families on its council housing waiting list, speed of delivery is important. In England alone, 1.25 million families remained on the waiting list for social housing between 2016-17. Over 60 councils have more than 5,000 households on their lists, and the local authorities with the longest housing waiting lists have over 25,000 families registered. Scape’s research shows that even in the best performing areas of the country, centred on the Midlands and East Anglia, the average council had 1,019 families on their current housing waiting list. But the possibilities represented by MMC are currently going largely untapped. When Scape asked council representatives how important MMC or offsite construction were to achieving their housing supply targets, only 22% said they were very important, with just 15% saying the same in the North of England, where 20% said ‘not very important at all’.